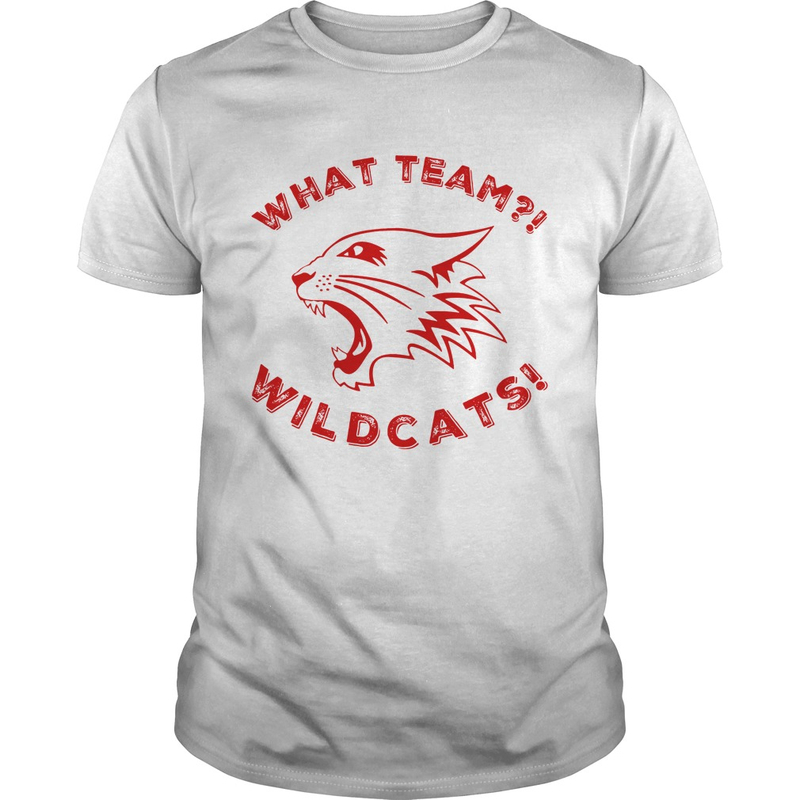 If you don’t know about the What team Wildcats shirt, here’s your chance. These guys have been snowboarding hard and partying even harder for longer than a lot of you have been alive. It’s Game Time Wildcats! Tune into CBS to catch the Cats as they battle Louisville! I am looking for a few “in action” pictures for the yearbook! If you have any please send my way! Or you can post to this page and tag me! Thanks in advance!